Anyone serious about transforming a culture knows it’s crucial to expose yourself to fresh perspective, passion, & strategies – constantly! We recognize the claim God has put on the influencers of this generation and we want to create a place for Youth Pastors & their teams to be envisioned and receive fresh impartation from seasoned & devoted leaders in order to increase the impact of their local church. We support Youth Pastors & their leaders with curriculums, reading plans, & focused study that will develop leadership, identity, and a risk-taker lifestyle. The people that come to YFN need more than a week at camp to sustain what God does in their life. They need the type of resources that develop courage, strength, & devotion to be who He has called them to be! Over 40 years ago, a global movement began through Christ For The Nations that has sent out tens of thousands of ministers, planted thousands of churches, mission bases & orphanages, while pioneering presence-driven worship. In 1990, the Co-Founder of CFN, Freda “Mom” Lindsay recognized how crucial it was to transform coming generations and it was out of her “Yes” to heaven’s strategy that Youth For The Nations was born. For over 27 years, YFN has challenged over 100,000 young people to live surrendered lives and give themselves to transforming nations & generations. Our quality facilities, beautiful location, & creative nation games set us apart as we link arms with anointed artists, speakers, & bands to AWAKEN, TRAIN, & RESOURCE. From the nations games to the night services to the training sessions, everything has one focus – to advance the Gospel of Christ with the power of the Holy Spirit!  Youth For The Nations AWAKENS hearts to freedom and to demonstrate the love & power of God. We TRAIN leaders by exposing them to fresh passion, strategy, & wisdom from seasoned & devoted voices. We RESOURCE churches & ministries with materials that will develop leadership, identity, & a revivalist lifestyle.